This new museum on the Passion Play grounds is a partnership with James and Gina Stroud. 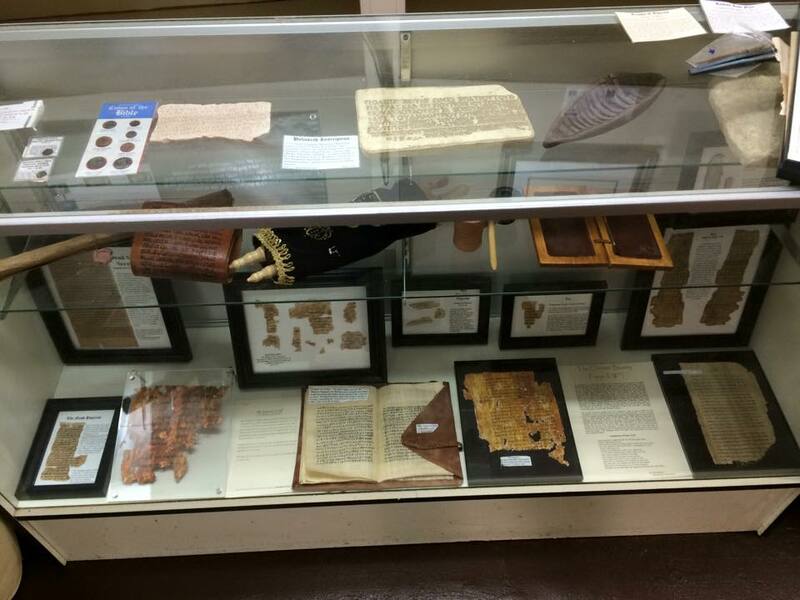 Learn more about these new exhibits at NWABibleMuseum.org. ​This Cultural and Biblical History Museum provides a brief snapshot of the history of creation and mankind and how the BIble fits into that as well as providing evidences (apologetics) for God's existence as well as why Christian theism and the Bible provide the most logical and plausible worldview of existence. *Many free items are available to help "the believer think and the thinker to believe." 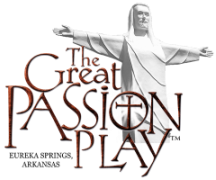 Open Fridays and Saturdays throughout the year and on days of the Passion Play performances.